LJ Wing is a manufacturer of Heating, Ventilating, and Air Conditioning (HVAC) components ideal for controlling the temperature and quality of outside air for any commercial or industrial building. 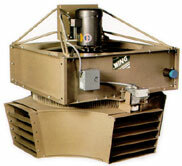 LJ Wing invented the integral face and bypass coil concept 50 years ago to protect air handler coils from freezing when handling large amounts of outside air. 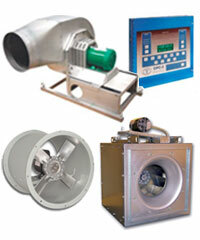 LJ Wing HVAC products have one of the lowest warranty cost histories in the industry. 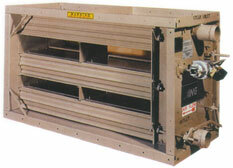 As the inventor of the category LJ Wing understands how to prevent coil freeze up better than anyone. Tjernlund Products inception dates back to 1938 when Emil Tjernlund and his son Robert started designing and manufacturing oil fired forced air furnaces. From this start their product offering evolved and in the mid 1950’s our Auto Draft Inducers were developed to eliminate draft problems associated with short stacks on roof top units. 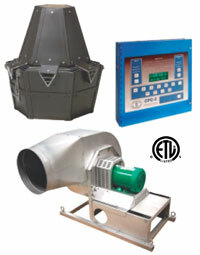 Due to the demand of our products, wholesale distribution of the Auto Draft Inducers began in 1957. Tjernlund Products is still owned and managed by Emil’s grandsons, Robert and Tom and Emil’s great grandson Bob. Over four generations our mission has been to provide quality engineered and manufactured products that solve exhaust, ventilation and heating/cooling problems. Paramount to our success is providing the technical support necessary so that our products are easy to select and install. 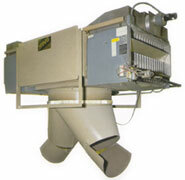 We are dedicated to serving your special exhaust and ventilation needs. 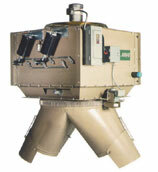 Boilers and Burners you can count on.